I just noticed, he doesn’t have ears… hahahaha!!! love that. Maybe this is the second time he has come over for game night. 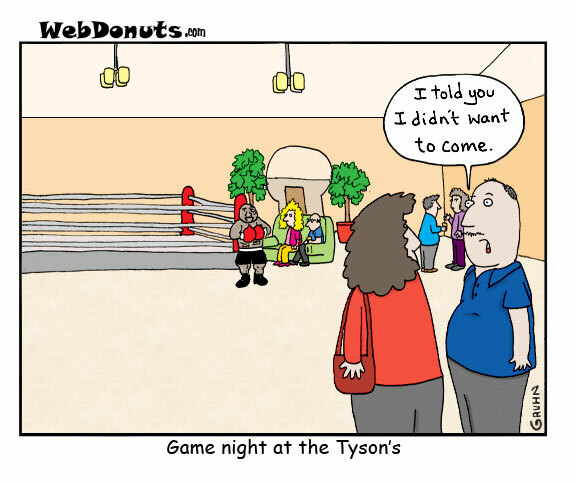 I wouldn’t want to be at Game Night either! Is he serving Ears d’oeuvres? I’d rather stay home and do my homework! Maybe he’ll just want to play chess. Sorry, I’m not going, I’m going to be busy avoiding you. Hold on to your ears, it’s going to be a bumpy night!